Fleas are tiny little pests that can invade your cat without you even knowing it. And sometimes fighting fleas can seem like a losing battle. Learn how to win the war with fleas here. 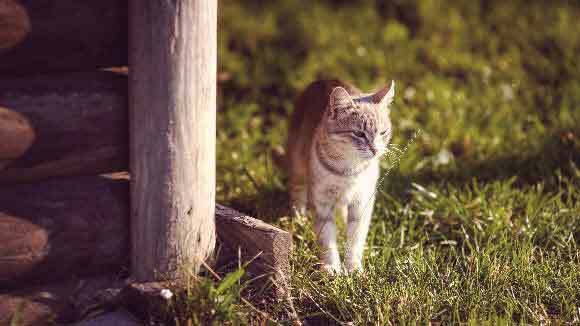 Fleas are one of the most common parasites that cats can get, so prevention can take some work—but it is essential to your cat’s health. The best way to deal with an outbreak of fleas is to consult a veterinarian who can help you make a plan for managing the parasites and getting rid of them. But if you’re reading this before your kitty got fleas, or you’ve recently fought back an infestation and would like to prevent another, here are the most important facts to know about flea prevention for cats. 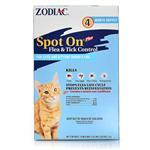 It’s getting easier and easier to prevent fleas in felines. Products like dips, powders, sprays, and shampoos have been all but replaced by newer, more effective spot-on products (applied topically, meaning to your pet’s skin) and oral treatments (taken as a pill or with food). Administering these products throughout the year can prevent fleas altogether. Never use a dog product on a cat. 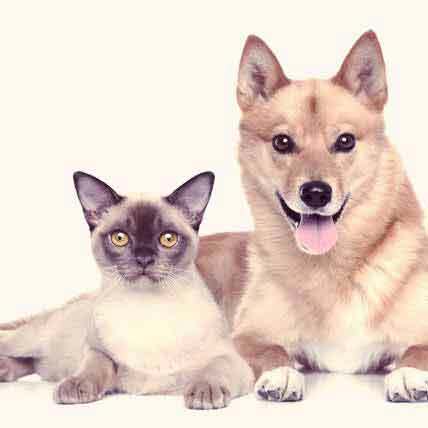 Flea-prevention products formulated for dogs can be deadly to cats. Cats can have very different sensitivities and adverse reactions to components of products that are safe for dogs. Grooming is key. Getting in the good habit of combing your pet on a regular basis can help remove fleas and assess your cat’s flea situation. Keep a clean house and a clean yard. Fleas can flourish indoors and out, so keep tidy in both domains. To combat fleas in the home, the vacuum will be your friend. Use it on your floors, rugs, carpets, upholstery, and in nooks and crannies. You should wash the clothing and linens with which your pet comes into contact in hot water at least once a week. Remember: When you buy old or used items, such as furniture or carpeting, those items have histories, potentially pertaining to fleas. If an infestation is suspected, use products formulated for indoors. Spray flooring, baseboards, under furniture, your pets’ favorite places, and under pet bedding. Keeping your yard free of leaves, tree limbs, and other debris, all breeding grounds for fleas, can help. If infestation is suspected outside, use a pesticide or other treatment and repeat as needed. 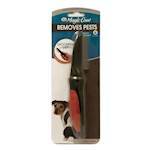 When you prevent fleas, you prevent further health problems. Fleas can transmit tapeworms to cats – nasty internal worms that can even get passed on to children in your home. Fleas can also cause flea allergy dermatitis, a condition that causes itching, skin irritation, infection, and hair loss. 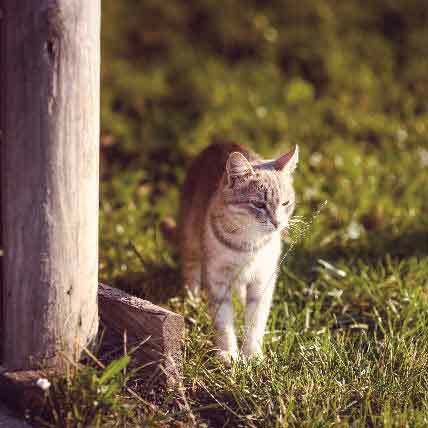 Severe fleas can lead to anemia in cats, particularly kittens, cats with other health problems, and senior cats. Affected cats can also pass along flea-borne diseases to humans.